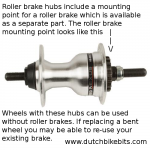 Shimano Roller Brakes are a reliable type of hub brake which requires very little maintenance. 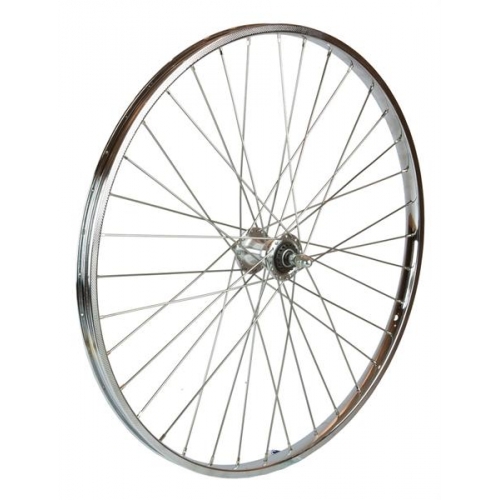 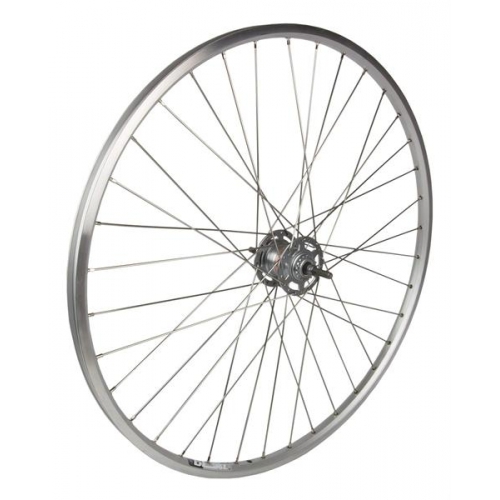 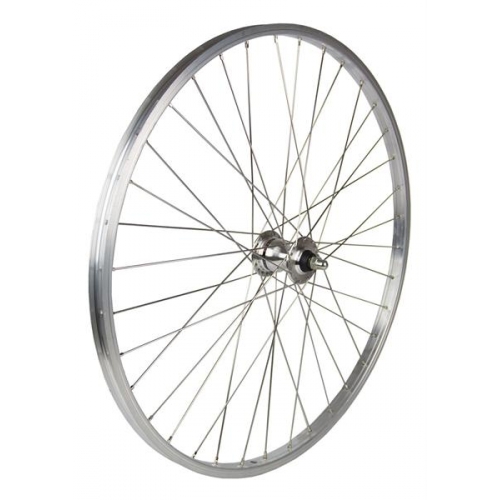 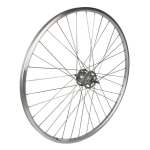 These wheels can be used without a brake but are intended for for use with a separate Shimano Roller Brake. 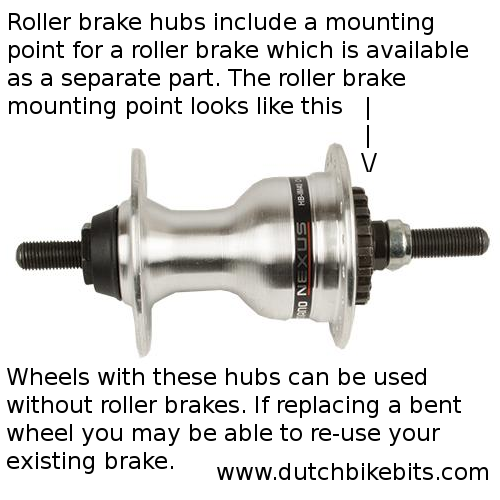 Choose your preferred roller brake from a range of different options and order that alongside the wheel of your choosing. 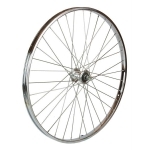 Please make sure you order the correct size. ETRTO wheel sizes are provided as these are unambiguous. 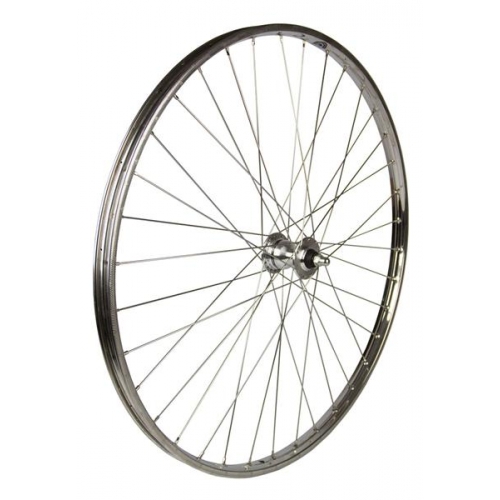 If you have any doubt about the correct size for your bike, please refer to our blog post explaining about how to tell which wheel size you need. Some of these wheels include a hub dynamo which can be used to power our range of dynamo lights.